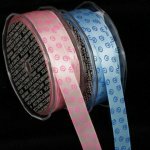 The Ribbon Diva sells the most luxurious satin ribbon so, soft, shiny and in vivid colors that they will capture the imagination. 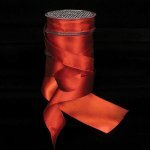 Our satin ribbons include: double face satin, single face satin ribbon & picot satin the choices of the most discerning brides, florists wedding planners, and bakers. 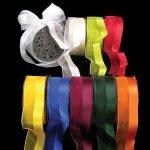 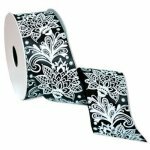 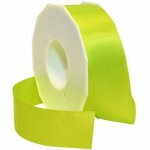 As well as all-purpose floral satin ribbon that has been a favorite among florists & crafters. 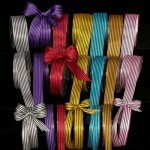 Whatever the occasion our satin ribbons will add class and elegance!